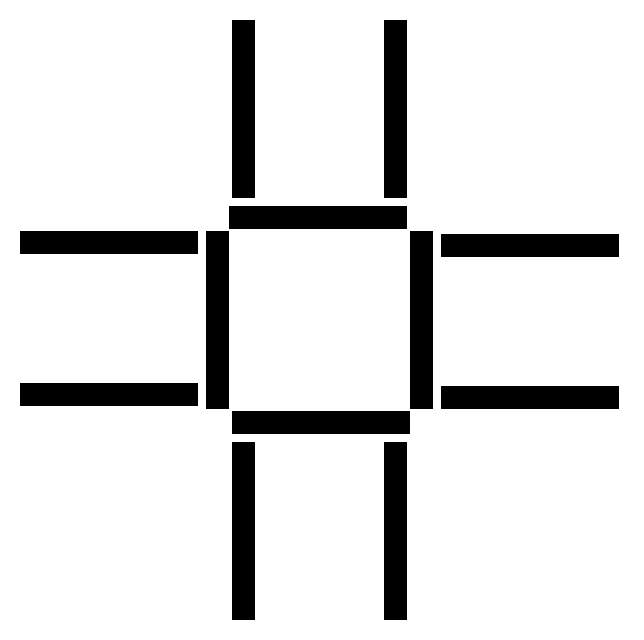 HOW CAN YOU CREATE 3 SQUARES MOVING EXACTLY 3 STICKS ? Hello once again! 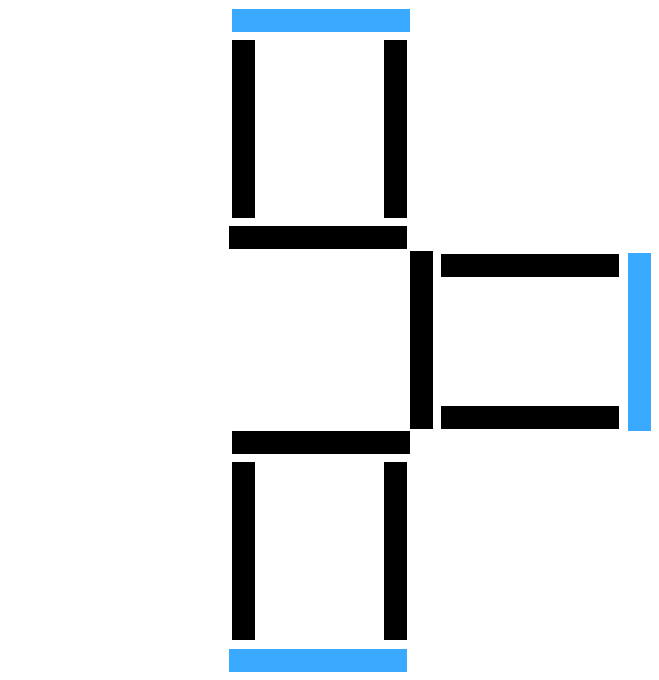 In this puzzle image, you will have to create three squares by moving three sticks. Solve this simple puzzle and comment your answer blow before checking the solution. So, which stick you gonna move first? check the image blow and find the way to solve this puzzle. MOVE 3 STICKS & CREATE 3 SQUARES ! Check out some more interesting puzzles on our website and connect with us facebook for more difficult and fun puzzles. Get daily funny and interesting news updates on your timeline. Brainteaser : How Many Hidden Faces and Animals You Count? Illusion Puzzle!